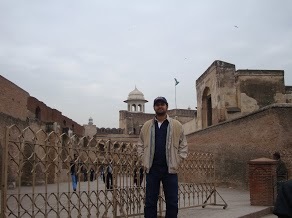 Lahore Fort famous name is Shahi Qila. 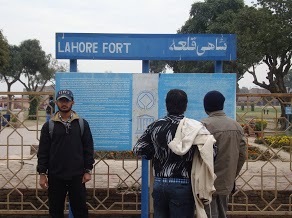 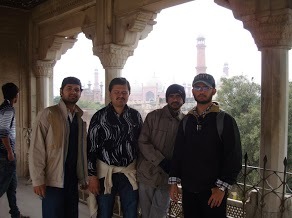 Lahore Fort is most visited tourist place in Lahore. 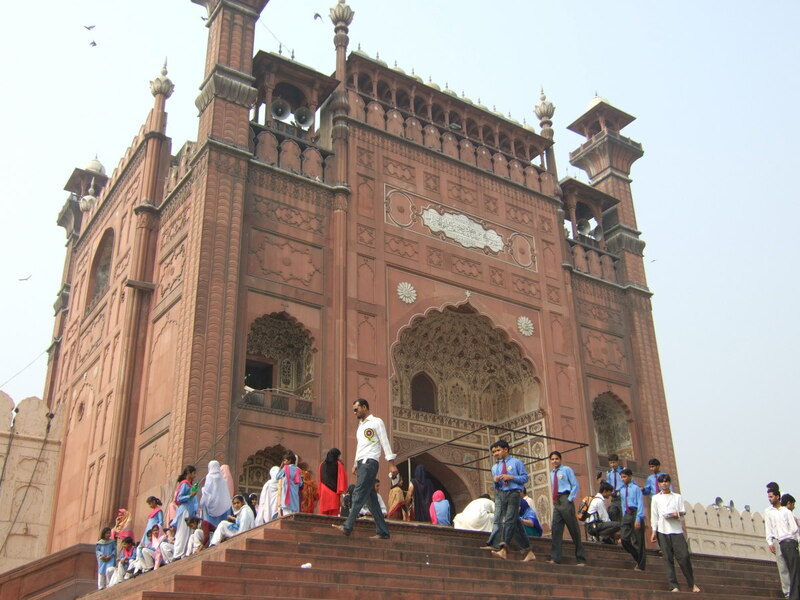 Thousand of people from Lahore and other parts of country every day comes to see the great architecture of former Mughal era. 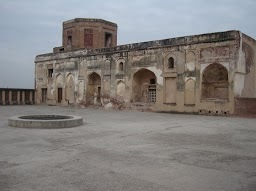 The fort is clearly divided in two sections, Administrative section is connected to main entrance to provide easy access to general public. 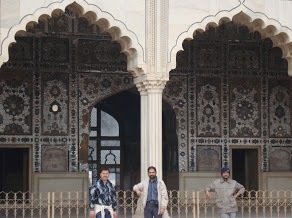 Second section is private and residential section which is for government servants and Dewan-e-Khas for Royal families. 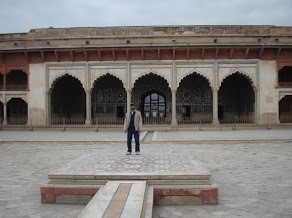 Some of very famous sides inside the fort are Sheesh Mahal, Mothi Mosque and Alamgiri Gate. 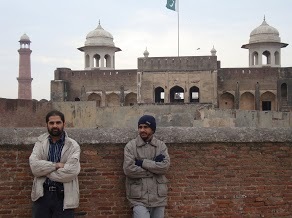 Lahore has best collection of Mughal era buildings, parks and forts and despite large span of time most of them are still in good condition. 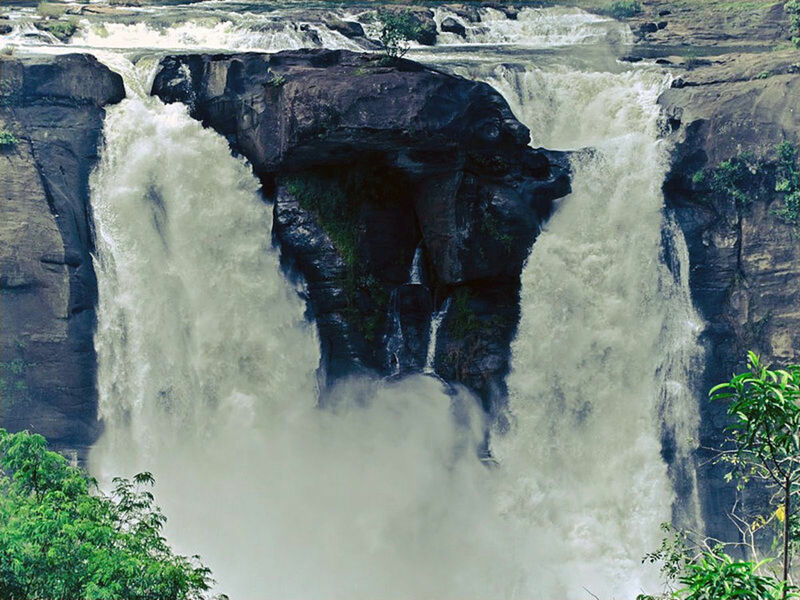 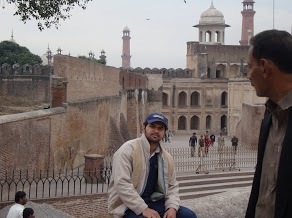 Large number of people visited these places every day. 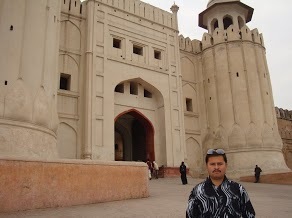 Lahore fort is situated at east corner of Pakistan second largest city Lahore. 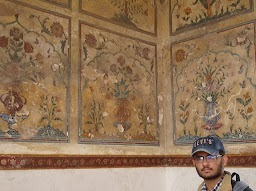 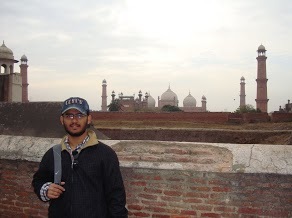 Lahore fort build by famous Mughal emperor Jalal uddin Mohammed Akbar. 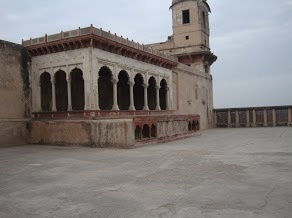 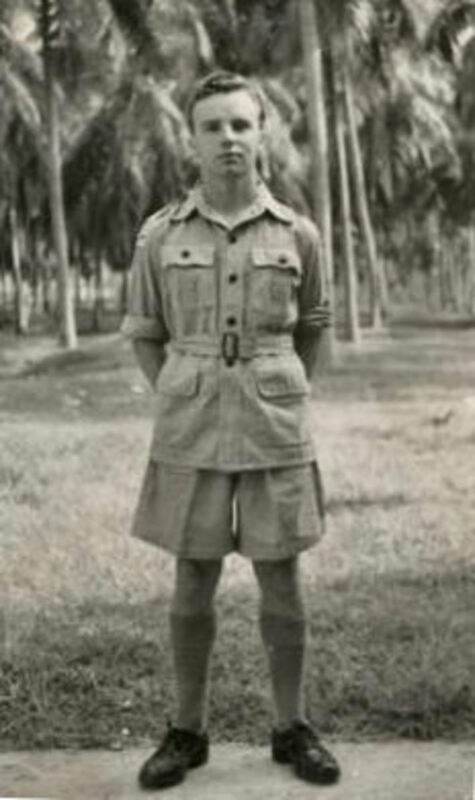 Total are of fort is approximately fifty acres. 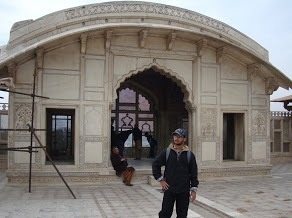 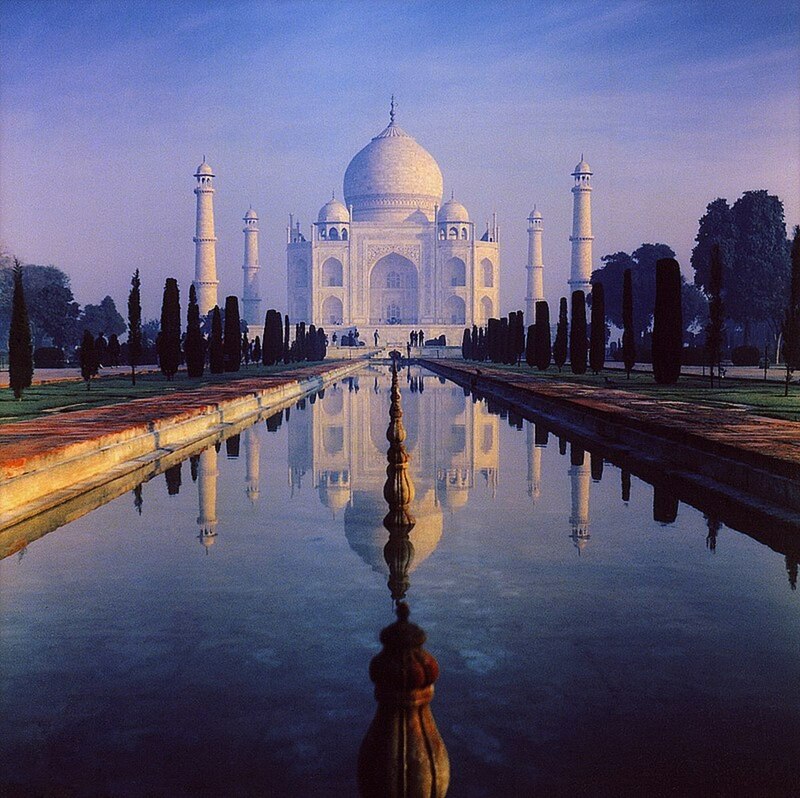 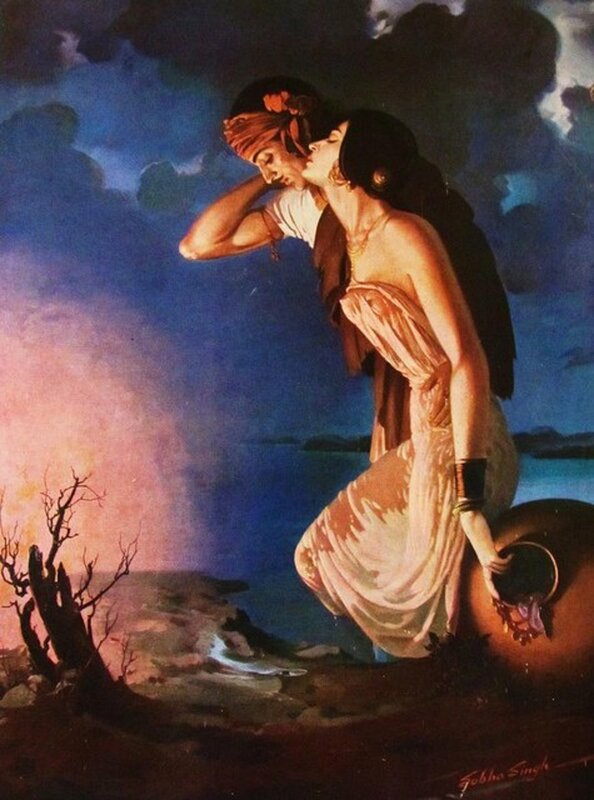 According to history Akbar demolished the old mud construction fort and constructed new one. 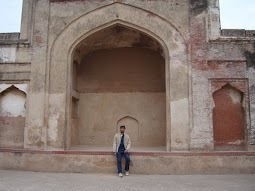 Later several Mughal emperors also made several new amendments in fort building. 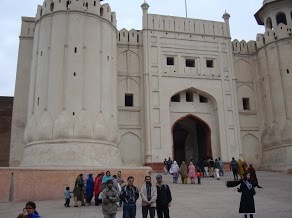 Lahore fort has several gates but there are two huge gated in east and west side of the fort one called Alamgiri Gate and second is Masjidi Gate. 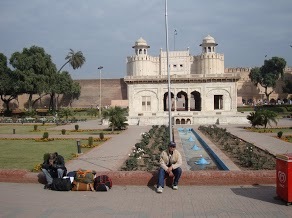 At present Alamgiri gate is used as a main entrance for general public. 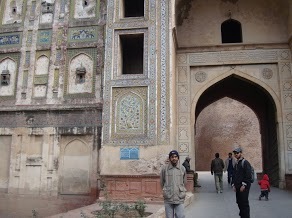 Alamgiri gate built by another Mughal emperor Aurangzeb Alamgir. 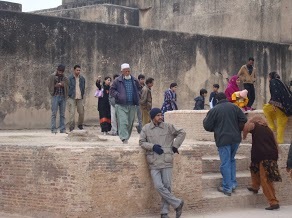 Despite large span of time most of parts of fort are still in good conditions. 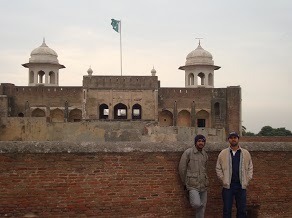 Government considers Lahore fort as a national heritage and providing several facilities to visiting people.Big grassy park is available for general public and every thing is available inside the fort. 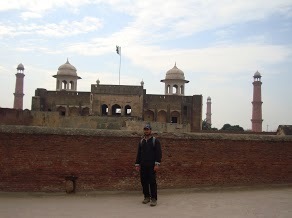 Do you know which Mughal emperor built Lahore Fort? 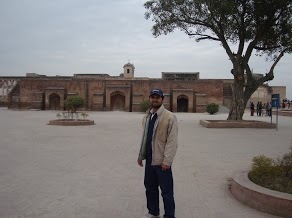 Lahore has amazing collection of Mughal era buildings and parks. 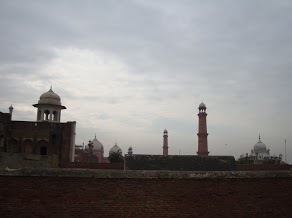 List of famous Mughal construction in Lahore.